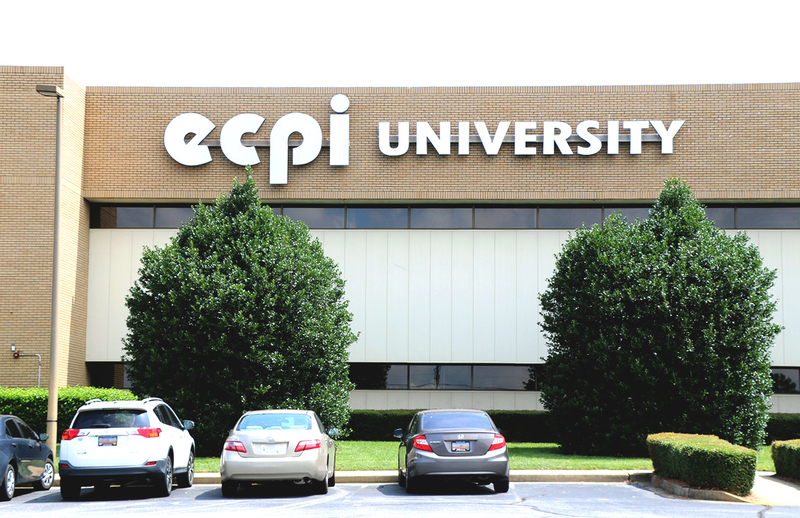 Conveniently located on Keys Drive near the intersection of Interstates 85 and 385, ECPI University has made a home for itself in the heart of Greenville, SC. Here, you’ll find a small school atmosphere with big time resources. 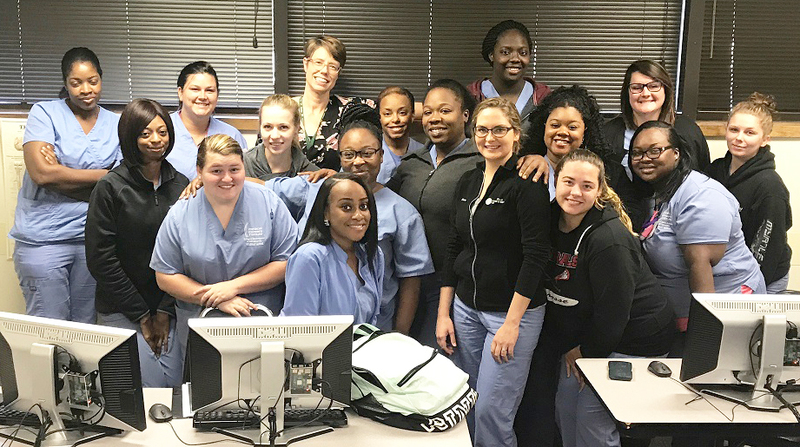 Our health science and technology labs are filled with resources that make learning interesting and meaningful. 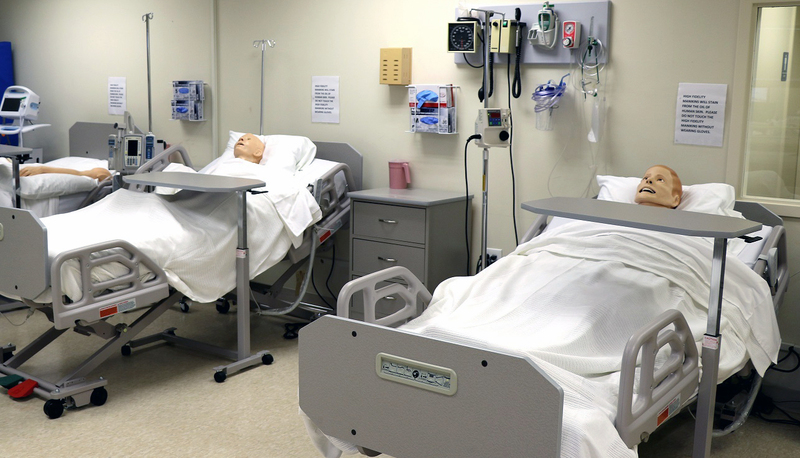 The medical lab is equipped with impressive simulation mannequins as well as The Anatomage – The most technology advanced anatomy visualization system for anatomy education. 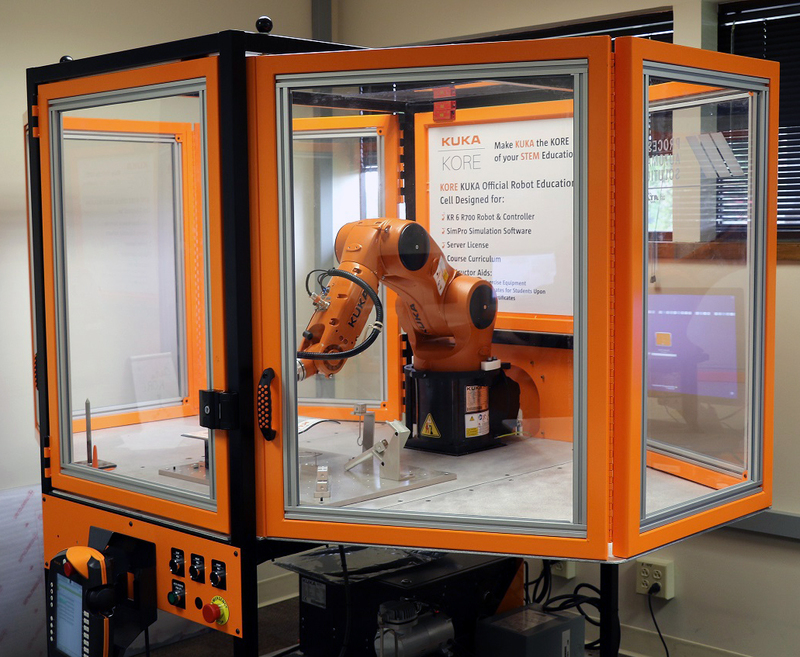 Down the hall you’ll find an equally impressive Mechatronics lab with KUKA Kore technology. 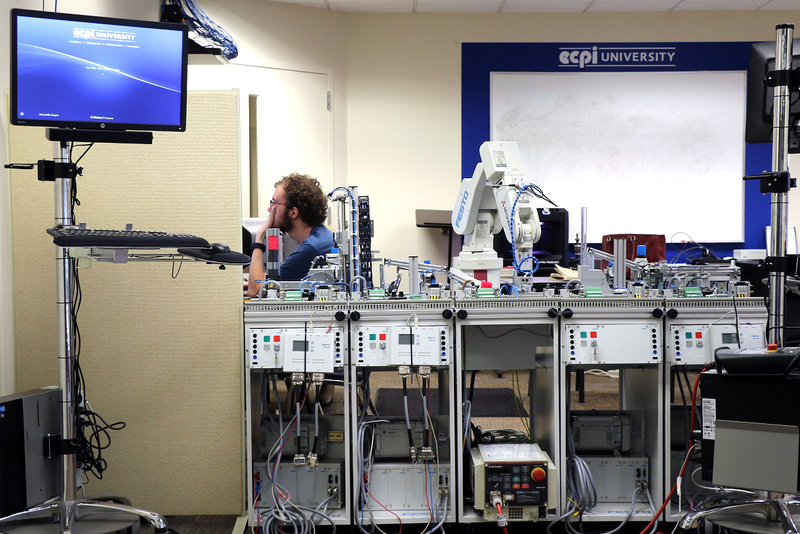 Being in the heart of South Carolina’s advanced manufacturing sector, mechatronics technology has quickly shot to the top of many employers’ required skills list. 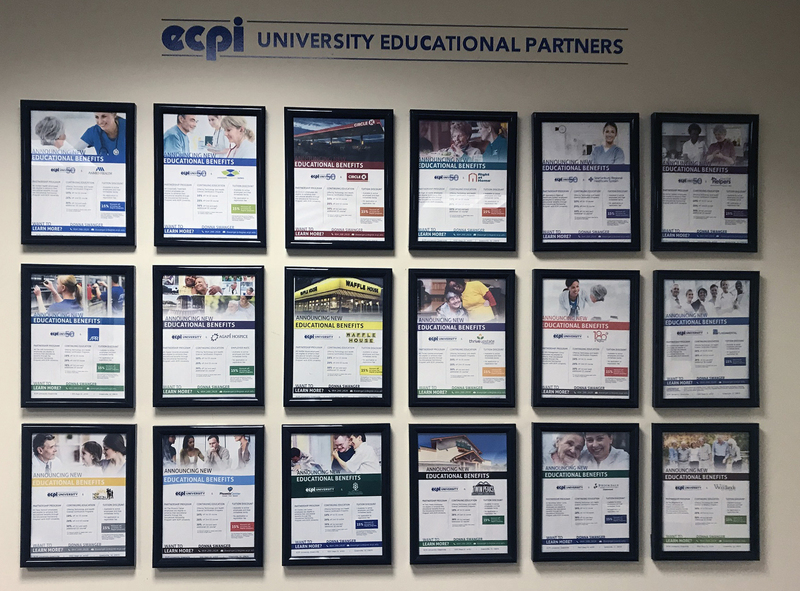 If you’re interested in health science, technology, engineering or business, ECPI University has created each program with the goal of preparing you for your career field. To accomplish this goal, we partner with leading employers for their feedback during our Academic Advisory Boards. 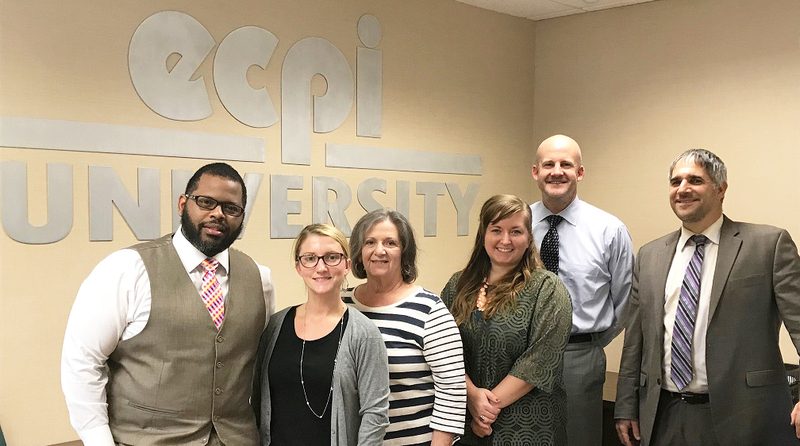 Twice yearly, they come to campus and review programs to help ensure our curriculum is aligned with the skills you need for employment. Some of these partners include: BMW Manufacturing, Draexlmaier, SC Manufacturing Extension Partnership, Meyer Tool, SAR Automotive, ZF Transmissions, PA Solutions, Greenville Health System, Bon Secours St. Francis Health System, AnMed Health, AFC Urgent Care, Brookdale Senior Living, Orianna Health Systems, National Healthcare and many more! How did we become that Greenville, you ask? People came, enjoyed and started to talk about us. 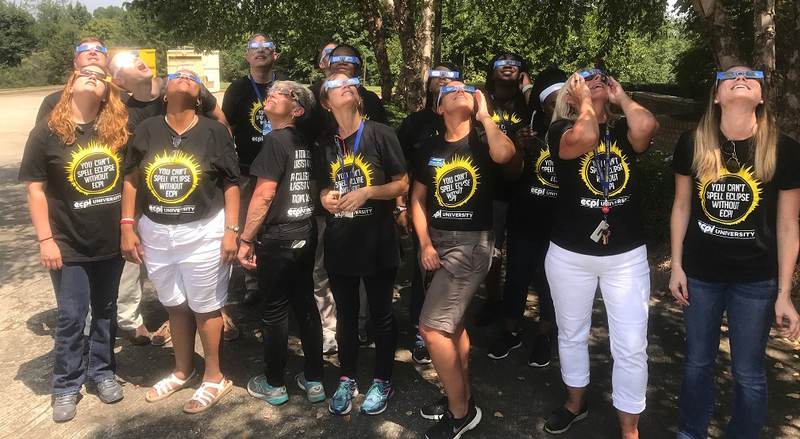 They talked about our delicious food and drink, quaint Main Street, bustling art scene, bike-friendly attitude, picturesque parks, fun-filled festivals and our sweet Southern hospitality. And the more they talked, the more people wanted to come experience it all for themselves. Which brings us to you. As nice as it is to hear other folks say nice things, it’s you we want to impress. So come on—give us a try! You’ll find your own favorite place, tastes and ways to celebrate. Experience what turned America’s 4th fastest-growing city into one of America’s hottest destinations. Yeah, we’re that Greenville! 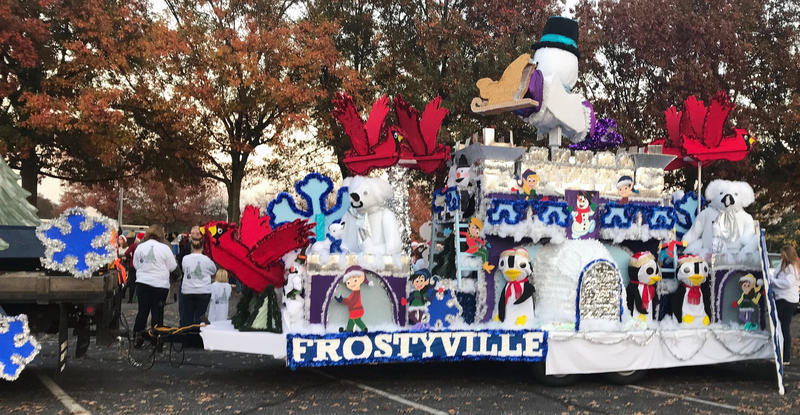 Local Festivals – Artisphere, Fall For Greenville and many more. Telephonic Counseling – A professional will discuss whatever is on their mind, available around-the-clock to listen and help find solutions. Housing – Worried about rent money? Received an eviction notice? Roommate troubles? They can help find housing options or make referrals to agencies that focus on housing assistance. Childcare – They can assist in locating information on childcare options and subsidized childcare agencies. Financial – Having trouble making ends meet? They can provide referrals to agencies that might be able to assist with rent, utilities, and food. 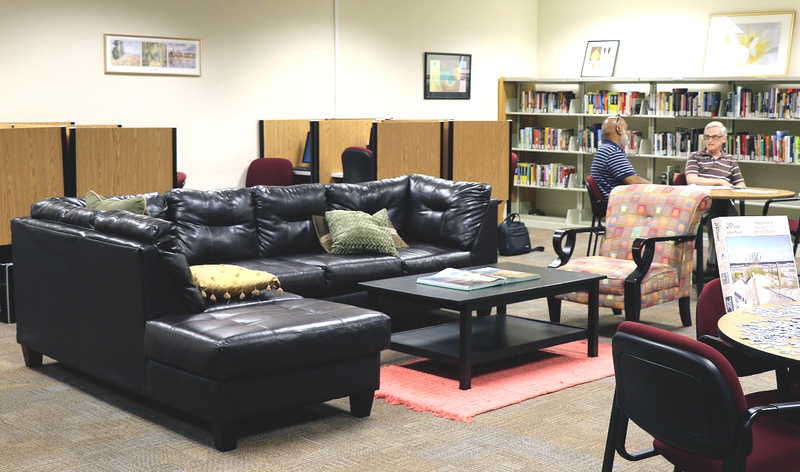 There are also agencies that can provide assistance with credit card issues and budgeting. Legal Assistance – Child custody, divorce, will writing, domestic violence, or other legal issues…they can provide a free legal consultation over the phone with an attorney and, when needed, a referral to a local attorney at a reduced rate. Transportation – Having trouble getting to school? They will assist in locating public transportation, rideshare programs, or other assistance. Health Care – Struggling with health issues and looking for a clinic? They can help locate medical and dental services on a sliding fee scale. They can also help find a program that may offer prescriptions at a reduced rate. 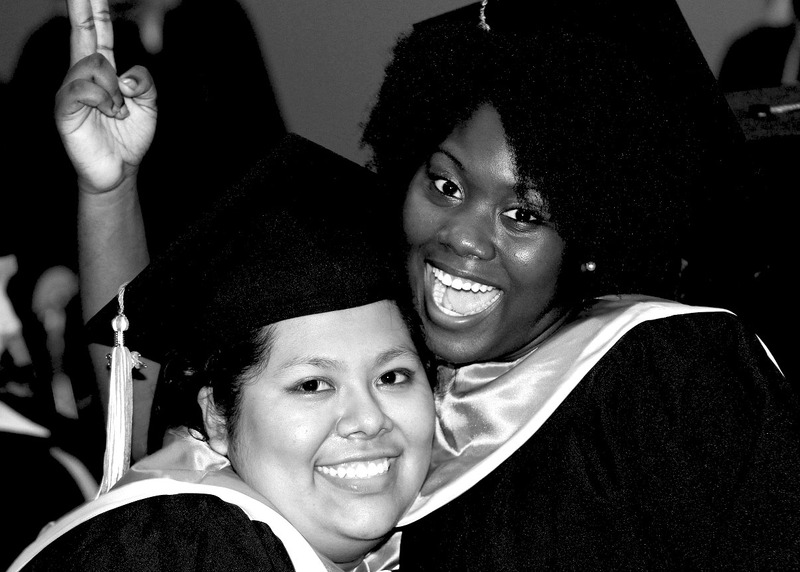 Simply by calling 866-640-4777 or visiting www.wellconnectbysrs.com, students can access any of these services. Please note, the program provides information and referrals only, and is not a source for students to access funds directly. University faculty, staff, and students participate in community service such as the March of Dimes, the Urban League, Local Rotary Clubs, the Meyer Center, LuckyPup Rescue, Ten at the Top, Goodwill, Junior Achievement, Greenville Literacy, Izzy’s Pond, The Family Effect, White Horse Academy, Serenity Place, United Ministries, Loaves and Fishes, Women of St. Francis, St. Francis Forum, Greer Chamber of Commerce, Autism Family Education Fund, Step by Step Ministry Project, Freedom Center, Yours Mine and Ours Youth Group, to name just a few.